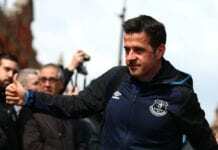 The 27-year-old had his most prolific campaign at Anfield last season with 27 goals in 54 games along with an additional 17 assists. 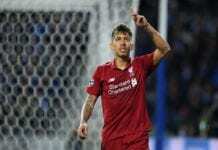 Firmino, who has found the net 10 times in 28 appearances this term, has also formed part of a devastating strike partnership at Liverpool with teammates Mohamed Salah and Sadio Mane. Now the Sambafoot website have confirmed Firmino as their 2018 Brazilian Player of the Year in Europe by the votes of journalists, VIPs and online users. Real Madrid full-back Marcelo and Paris Saint-Germain star Neymar round off the top three. 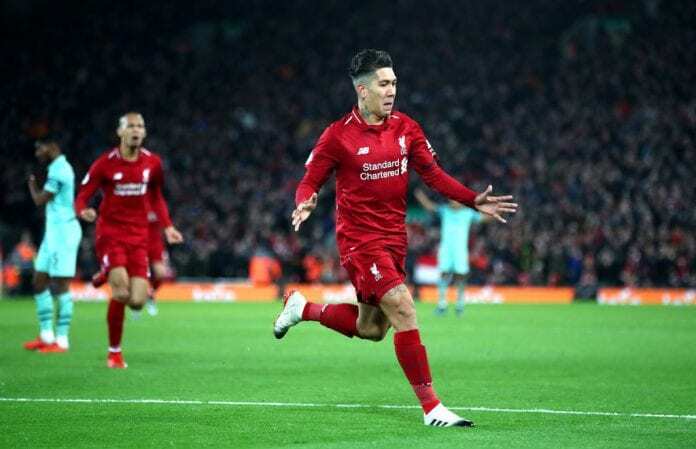 “Bobby Firmino played an outstanding season so far,” said Reds boss Jurgen Klopp following Firmino’s hat-trick against Arsenal last Saturday. Quiz – How well do you know Fernando Llorente?